Award winning custom home designer brings experience in architecture, interior designand construction to the board. The Phil Kean Design Group, offers award-winning Architecture and Interior Design services worldwide and Construction services in the Central Florida area and its beaches. The board of directors at Firetainment Inc. today announced that Phil Kean, award winning custom home designer, has been elected as an independent director for the company, effective immediately. Mr. Keans’s appointment brings experienced architecture, interior design and construction to the board. Discover Phil Kean’s famous designs at http://philkeandesigns.com/about/. Mr. Kean is a member of the American Institute of Architects (AIA), American Institute of Building Design (AIBD), American Society of Interior Designers (ASID), Greater Orlando Builders Association, and the US Green Building Council. Kean is internationally recognized for his distinctive signature style featuring clean lines and extraordinary attention to design detail. 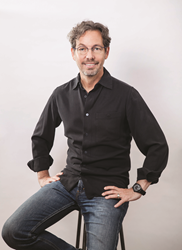 His namesake company, Phil Kean Design Group, offers award-winning Architecture and Interior Design services worldwide and Construction services in the Central Florida area and its beaches. “I’m happy to join the talented Firetainment team at such an important point in the company’s development and growth in the luxury outdoor furniture industry. In an era of peak outsource manufacturing, Firetainment provides quality products made in the USA, upholding their commitment to using the highest grade materials and practicing strong ethical business strategies. I look forward to helping get that message out to industry leaders worldwide”, said Phil Kean. Founded in 2011, Firetainment Inc. designs and manufactures luxury granite and copper top fire pit tables for home and commercial outdoor use out of their Orlando manufacturing center. Firetainment’s fire pit tables are one of the most unique outdoor living products on the market today combining the use of a patio table, hibachi grill, and fire pit, all in one piece of outdoor furniture. 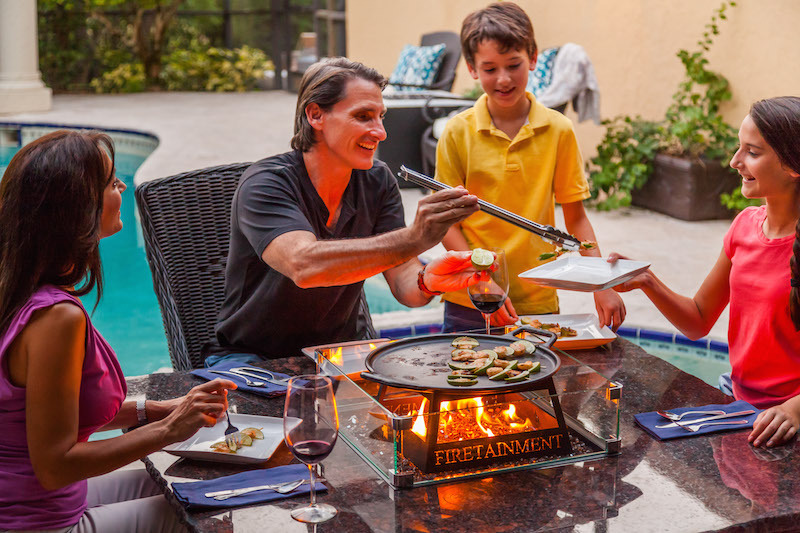 Firetainment brings families back together, promoting quality bonding time through family meals and interactive games gathered around the company’s one-of-a-kind fire pit table. For more information about Firetainment please visit http://www.firetainment.com or follow the company on social media.